Borrelly was born on December 8, 1842 in Roquemaure, France. 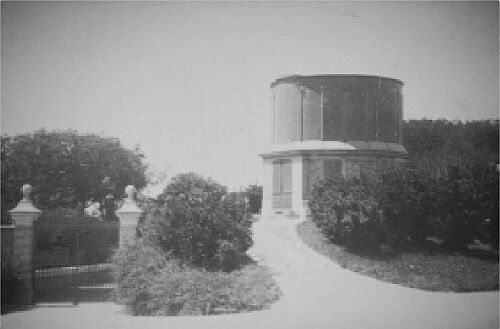 He entered Marsaille Observatory as an assistant astronomer in 1864 (under the directorship of Voigt, who was replaced by Stephan in 1866). His main interest was the observation of comets and minor planets (together with Coggia). 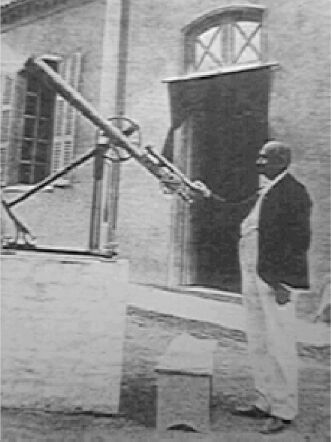 He found 18 comets and 20 minor plantes unsing the 7.2" comet seeker, made by Eichens and installed in 1866. 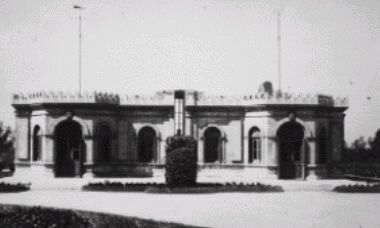 Borrelly left the observatory in 1919 and died on February 28, 1926 at an age of 84. Borrelly found 6 NGC-objects with the comet seeker about 1781; 5 were new. He re-discovered W. Herschel's galaxy NGC 3853 in Leo. All objects are galaxies and listed in: Borrelly, A., Nebuleuses nouvelles, AN  79, 205-208 (1872).